Honey Crunch e-liquid by Tailored House Salts is a yummy dessert blend! Once you’ve made an inhale, you will fall in love with this sweet delicious flavor. A creamy vanilla ice cream bean is combined with gooey honey and crunchy buttery graham crackers. These 3 flavors perfectly complement each other creating a gourmet sweet mix for an enjoyable all-day vaping. Honey Crunch vape e-juice has a nicotine salt base ensuring fast nicotine satisfaction. 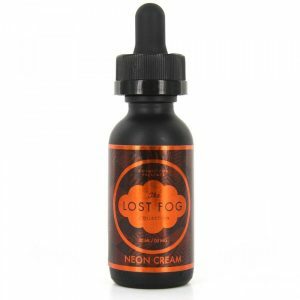 This e-liquid by Tailored House company is suitable for use with various pod systems and different low output devices. You can choose a desirable nicotine level from 2 options provided – 25mg and 45mg. Honey Crunch is sold in a 30ml chubby gorilla bottle. In short, if you want to experience a mind-blowing vaping experience and enjoy every puff of a sweet dessert tasting e-liquid, Honey Crunch is a perfect choice!